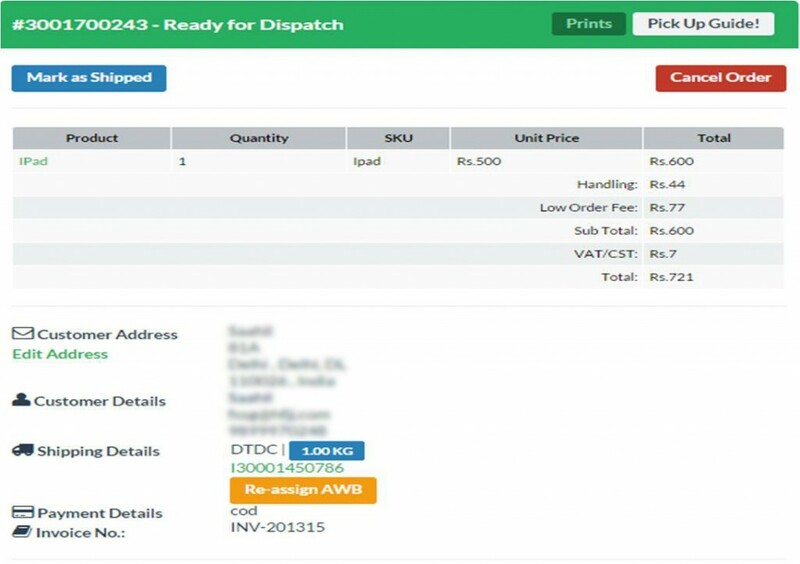 Since the time we have introduced Shiprocket, there have been a lot of shipment weight issues faced by our clients. We have found that many users are unable to upload the accurate weight of their shipments. Due to this, there have been huge discrepancies between the actual weight and the weight applied by the courier companies. This creates issues during the final billing and causes inconvenience to our customers as well as us. To avoid any such issue in future, we have introduced the concept of Applied Weight in our Shiprocket panel. Applied Weight is basically the weight on which your courier companies charges freight rates on your shipment. It can be equivalent to the actual weight or the volumetric weight, whichever is higher. To calculate the volumetric weight of your Shipment, simply multiply the length(cm) X height (cm) X width (cm) and divide the result by 5000. You can calculate the volumetric weight of your shipment for maximum accuracy. Starting immediately, we would update the Applied Weight of clients’ respective shipments once in every 3 days both via mail and on the panel. Going forward, we would be updating the Applied Weight report every day. This way, you can proactively rectify any kind of weight difference issue immediately, instead of solving it at the end of the billing cycle. Also, you can easily calculate your shipment bills as per the final weight so that the final bill won’t be a surprise for you. · Select the order number for which you wish to view the Applied Weight. Your order details will appear. Click on the Applied Weight tab. · After clicking, the applied weight of that particular shipment will be displayed. Please note that any queries will not be entertained at the time of billing. You have to raise a ticket within 48 hours of updating the Applied Weight report on your panel and emails.